BeBella® probiotic Facial Essence is the lightest-weight moisturizing product, but delivers the highest percentage of active ingredients, including our patented ferment filtrates. This innovative formula increases the skin’s natural flora defenses, which in turn, reduces the loss of moisture. This product is called Essence not Serum since it is water based not oil based. Moisturizing typically means oily when it comes to my skin. There have been so many instances where I’ve tried a new moisturizer, serum, or essence only to end up with an oh so attractive oily slick on my face. This is absolutely not the case with this product! It absorbs wonderfully and gives my skin a glow! Like the facial cleanser, a little goes a long way. It also hasn’t broken me out, which is always a concern for me. This is now a regular part of my daily skin care routine! 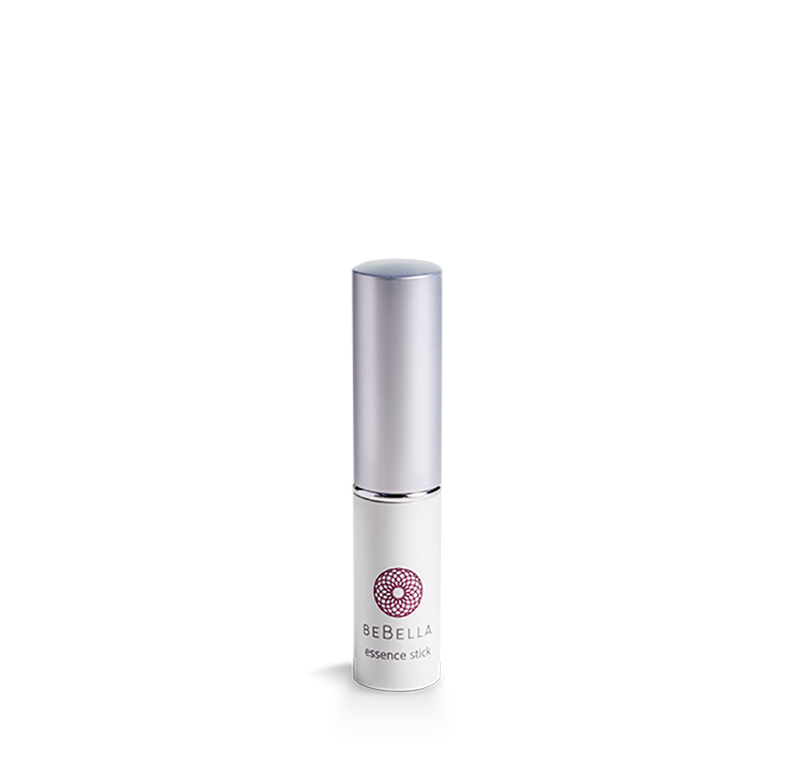 Reduces the appearance and depth of fine lines. Nourishes and smoothes the skin. I use the facial essence after my facial cleanser and it’s the perfect combination. I started using it in November 2018 and I am absolutely in love with the products. I can’t wait until I share this with all my Latin American friends. Love this product! It works. I use the entire line and love it. I really noticed the difference in my skin with the essence when I ran out and used something else for a few months. Now that I am back to the essence my lines are less noticeable and my skin is brighter. I’ll never go without out again! I started using Facial Essence and the Eye Cream about a year ago. Long story short, I ran out of product. Went a couple weeks without. When I walked into work with BeBella back on, heads literally turned. The compliments on my skin tone, made me wonder what I must have looked like the day before. Same week I saw an out of state friend who wanted to know how I could look younger ? BeBella will forever remain my daily skin care line. My secret weapon in the fight against wrinkles. Once again, a little bit of the product goes a very long way. It does a great job of minimizing fine lines and makes your skin feel wonderful in the process. I have been using the complete line of Bebe & Bella products for a couple months now and can tell that my skin doesn’t appear to be as dry as it was. The facial essence seems to lock in moisture and only requires a small amount for complete coverage.